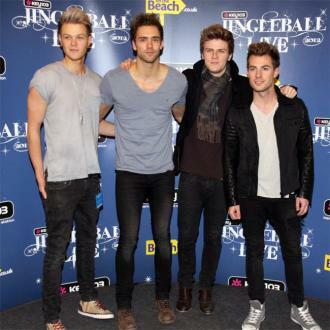 Andy Brown has admitted he feels he can truly be himself now that he is making music he is ''truly passionate about''. 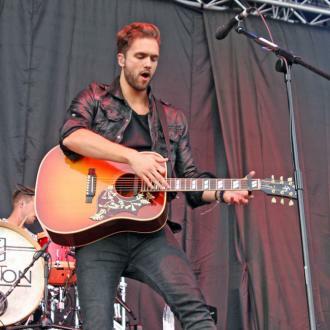 Andy Brown feels he can be himself now he is making music he is ''truly passionate about''. 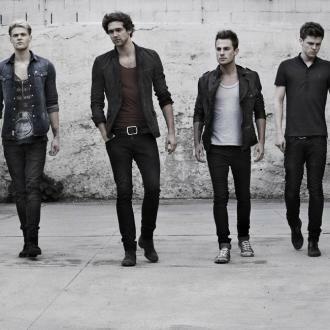 The former frontman of Lawson - completed by Ryan Fletcher, Joel Peat and Adam Pitts - is set to release his second solo single 'Talk of the Town', which is taken from his new upcoming album 'Cedarmont', and he admitted he feels ''so lucky'' to have support from his fans, ''old and new'' with his new direction. He said: ''I feel so lucky for all the support I've had around the first single 'Landslide', and I'm so excited to now share 'Talk of the Town' with fans, old and new. Shooting to fame in Lawson, the Liverpudlian has sold more than one million records with the group and last year he signed to major record company, Decca Records, for the release of his solo material. The 30-year-old singer/songwriter the record in the home of country music, Nashville, and he has just announced he's heading out on a UK tour next month. Drawing from the strong blues and country influences - as well as pop/rock from Lawson - his new music has been compared to the likes of Thomas Rhett, Chris Stapleton and John Mayer and James Bay. His debut album is slated to be released in June this year, just months after he embarks on the five-day run across the UK.